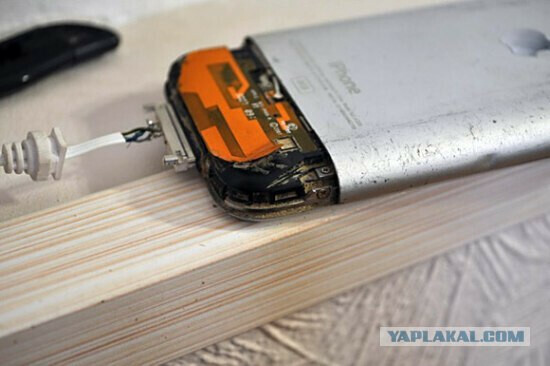 If you’ve had any doubts about the durability of the metal-backed original iPhone, it’s about time to put them to rest after the first-hand account of a Russian iPhone owner who lost his beloved iDevice in the snow during the cruel Russian winter with temperatures reaching the frigid -52.6 Fahrenheit. Some people might find it hard to survive such conditions, and that’s precisely what the handset owner thought as he gave up hope on finding his handset after a bulldozer scrapped the pile of snow where the phone was lost in February. Fast forward three months to May 2011, the snow has finally melted and a knock on the surprised owner’s door brought news about the lost and found iPhone. 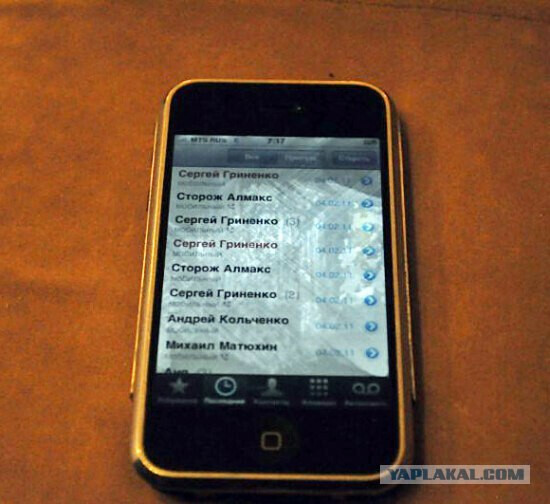 The owner mentions that his neighbor found the phone after a sunlight reflection flashed in the Apple logo. But his astonishment was even bigger as after charging it up, the handset booted with all data intact and capable of taking a call. Unfortunately, some burned pixels on the screens and dents in the body were the inevitable signs of some three months under snow, not to mention the fact that the home and power button were non-functional. But nevertheless, the owner summarizes, the handset has survived three months of snow, the spring flood and numerous street clean-ups. The pictures will tell you the rest of the story. sorry, but heard of Defy? How did they turn on the phone if the power button didn't work anymore? i was about to ask the same question. lol. if the internal motherboard n main chips dont get soaked the phone has a high likelyhood of surviving. that says nothing of the "build quality" as ive seen the cheapest and most expencive phones survive all sorts of crap.. its just luck that it didnt get the internals wet. The cold weather wouldnt have hurt the device much at all.. but obviously someone hit it since it got dented. WOW, I want an iPhone now. LMAO!!!! NEVER!!! ANDROID ONLY!!!!! For every story like this, there are a 100 stories of someone dropping their phone 2 foot off the ground, or barely getting the phone wet, and it no longer will do anything.